Since writing this blog, we have written a new article on 5 things you should know about TripAdvisor in 2018. 67% of travelers check TripAdvisor a few times a month or more, which probably doesn't come as much of a surprise: TripAdvisor is one of the best go-to marketing tools for any tourism company. For this reason, it's worth knowing that in May 2016 TripAdvisor made some changes to their Popularity Ranking Algorithm. This might sound very technical, but we've shared the simple facts behind the change to help you increase your ranking and keep it high. 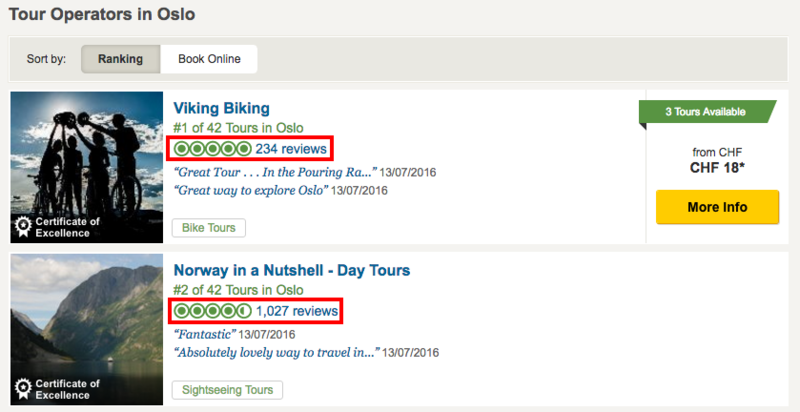 Why did TripAdvisor need to change how they rank popularity? Mostly for fairness and accuracy. TripAdvisor rolled out the new algorithm to enable a fairer ranking system and to avoid the issue of ‘fast-risers’. These ‘fast-risers’ were businesses that joined the site, received a flurry of good reviews, and skyrocketed in the rankings. In turn, this impacted the well-established companies in the destination that had been around for longer and had more reviews. 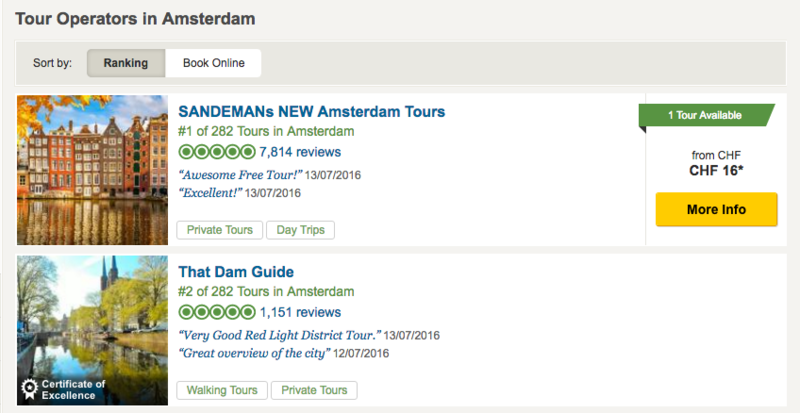 Why is TrekkSoft user SANDEMANs NEW Amsterdam ranked #1? Quality and recent reviews, differentiated here by quantity. How does this affect my tourism company? 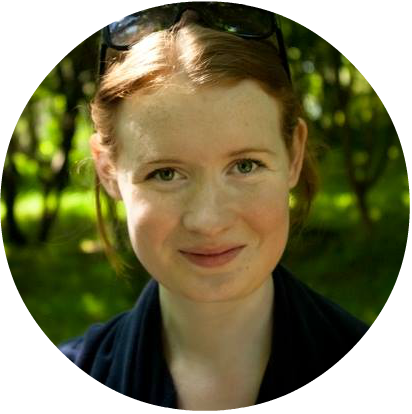 For new businesses: the algorithm allows you to settle into a stable ranking more quickly. This also means you won't be able to become a 'fast-riser' by getting a lot of good reviews soon after joining the site. For established businesses: this should result in a more accurate representation of your performance over time. 1. Quality is still ranked according to the "bubble ratings" that travellers provide with their reviews. All other things being equal, a property with more 4- and 5-bubble ratings will rank higher than a business with lower bubble ratings. TrekkSoft software user Viking Biking doesn't have the most reviews, but it does have the highest bubble ratings from outstanding customer experience. 2. Recency of reviews also come into play. TripAdvisor believes that recent reviews are more valuable to travellers than older reviews, which makes sense: they give the most up-to-date and relevant representation of the experience that future travellers will likely receive. This means that fresh reviews will have more weight than dated ones, even excellent ones. 3. Quantity of reviews is also important. By having more reviews, the algorithm can more accurately predict a business's ranking, and TripAdvisor users also like to read multiple reviews before making a confident decision. This doesn't mean that you need more reviews than other businesses, you just have to have enough to allow for a "statistically meaningful comparison to other properties". TrekkSoft user Mór Active integrates their TripAdvisor reviews with their website footer, which both shows their credibility to boost bookings and encourages more reviews.